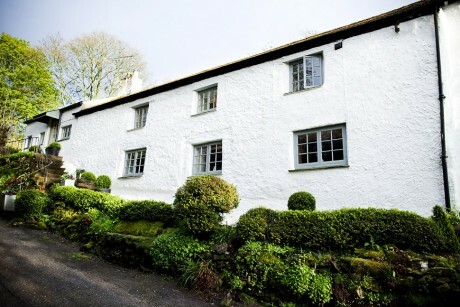 Lovely 400 year old Mill House ideally situated just 2.5 miles from Truro and close to beaches. Set in 3 acres of beautiful gardens in a quiet and peaceful valley. Charming Victorian Detached House within 10 minute walk of the centre of Truro which is in ideal base for touring Cornwall. 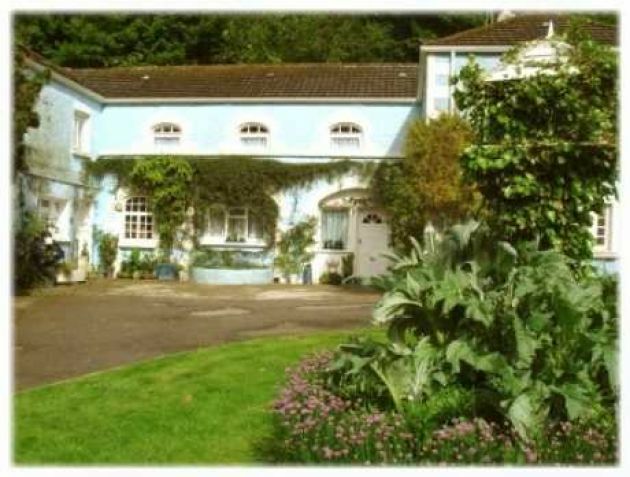 Truro Lodge is a character, cheap bed and breakfast in Truro Cornwall, England, UK. Former Coach House Bed and Breakfast. Ideal for cyclists, walkers, bird watchers. 1 mile from Truro. Set in beautiful Idless Valley. 9 acres of mature wooded grounds, gardens, ponds & streams. 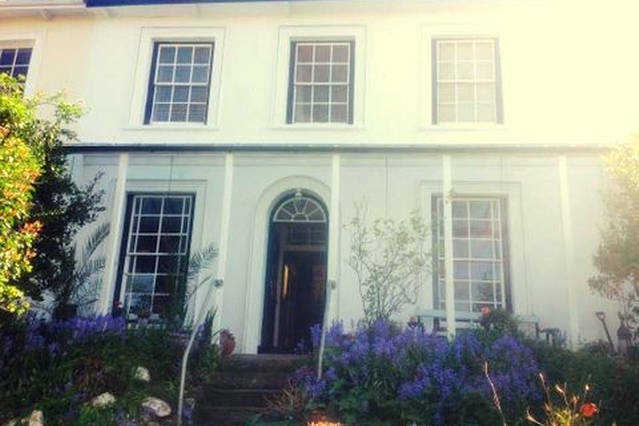 A pretty Regency house tastefully converted into a AA 4* guest accomodation. 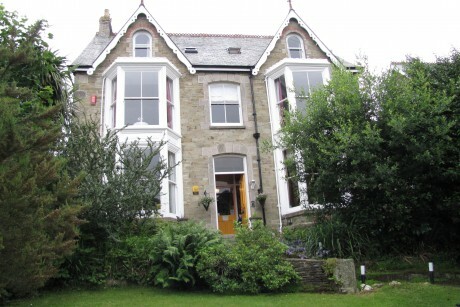 Ideally situated on the A390 just 3 miles from Truro giving easy access to all of Cornwall. Bedrooms are individualy furnished & have the usual touches you should expect.